PJ Tube’s aluminum coils and straight length tubing are available off-the-shelf for quick shipping. Our aluminum extrusions and tube products are manufactured in the US. 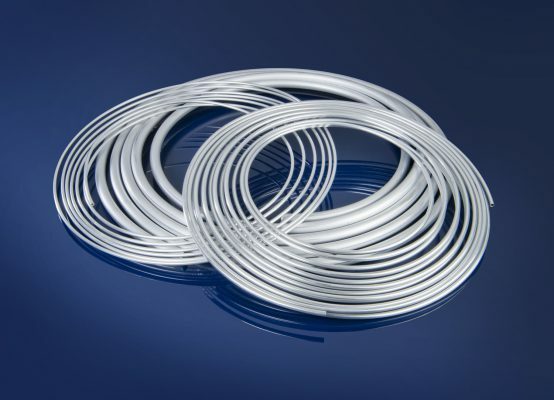 PJ Tube supplies aluminum tubing in coils, straight lengths, cut pieces meeting customer requirements. Our stock material is available in level wound coils which can be precision-cut in house to our customer’s specific length requirements. PJ Tube stocks 50-ft.-long coils that are individually packaged and boxed and are available for quick shipment. 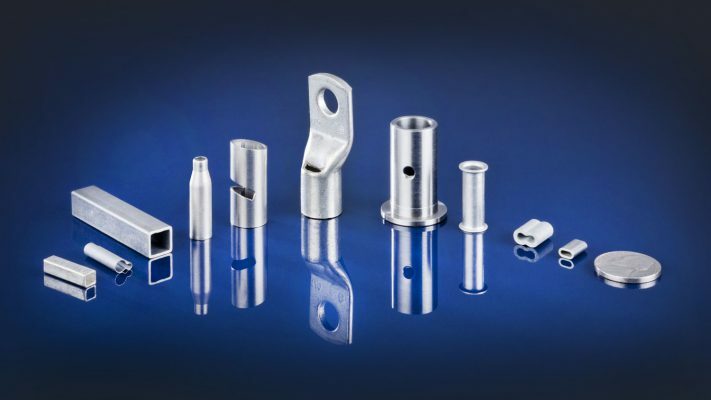 In addition, we offer aluminum extruded shapes to meet your unique requirements. 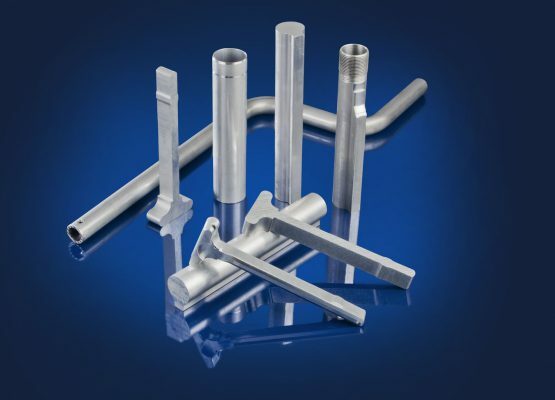 We provide straight lengths and coils in 2024, 3000, 5000, 6000 and 7075 series grades in a variety of tempers. Our aluminum products are manufactured to meet the following specifications: B483, B210, B221, and B234. Other grades may be available upon request. Customers looking for reliable aluminum tubing solutions, delivered when they need them most, turn to PJ Tube, a dependable supplier since 1963. PJ Tube’s aluminum tubing is made right here in North America. To find out more about our aluminum tube products or request a quote, please contact us at salesdept@pjtube.com or phone 1-877-411-TUBE for immediate service.